Posted March 26, 2011 by William Martin & filed under Headlines. The official Doctor Who website has released a brand new promotional image for Series 6. 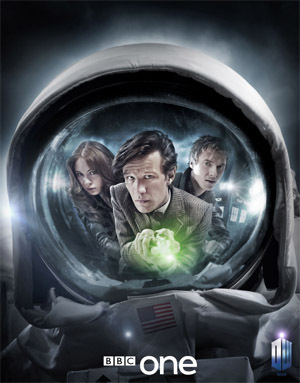 The new series begins on Saturday 23rd April on BBC One with ‘The Impossible Astronaut’. You can download the image as desktop wallpaper on the site here.